Pharmacy owners all over Colorado are paying too much to sell a Colorado pharmacy. Pharmacy owners who use KKBA to sell a Colorado pharmacy business save money. Of course, at KKBA we don’t really care whether you call yourself a “Coloradan or a Coloradoan.” As a matter of fact, we can sell a Colorado Pharmacy better than any other firm. Another key point, a recent industry survey reported that a many brokers charge fees as high as 12%. Furthermore, some are as high as 15%. Even more, many charge upfront fees and some a monthly fee to market the business. 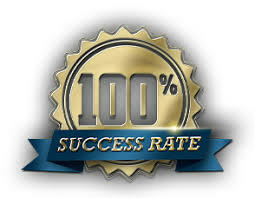 At KKBA we work solely on a performance basis. If we don’t find you the right buyer – we don’t get paid. In conclusion, we assume all the risk because we know we will get the job done. Most Coloradans/Coloradoans feel strongly that no other state can compare to theirs. We have sold pharmacy businesses in Colorado, and most of the states. Click HERE to watch a short NEWS VIDEO about KKBA’s Medical Sales Group. Our Track Record Speaks Volumes – Who better to sell a Colorado pharmacy? Important to realize, after over ten years and hundreds of transaction we can boast about our 100% success rate selling pharmacy businesses. With this in mind, we have never had a pharmacy business listed that we were unable to sell. KKBA-10 years of sales of pharmacy businesses with 100% success rate. To learn more about how Colorado deals with licensing, business sales and business transfers of Pharmacy businesses, check out the Colorado State Board of Pharmacy website. In conclusion, to learn more about KKBA, please click here. 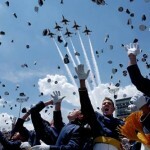 KKBA salutes the men and women of the United State Air Force. 1. “Beulah red” is the name of the red marble that gives the Colorado State Capitol its distinctive splendor. 2. Believe it or not, Colorado is the only state in history, to turn down the Olympics. 3. 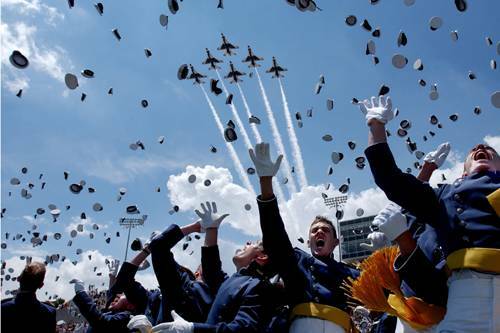 The United States Air Force Academy is located in Colorado Springs. 4. Additionally, the world’s largest flat-top mountain is in Grand Mesa. 5. In Fruita, the town folk celebrate ‘Mike the Headless Chicken Day’. 6. The LoDo region of Denver stands for Lower Downtown. 7. 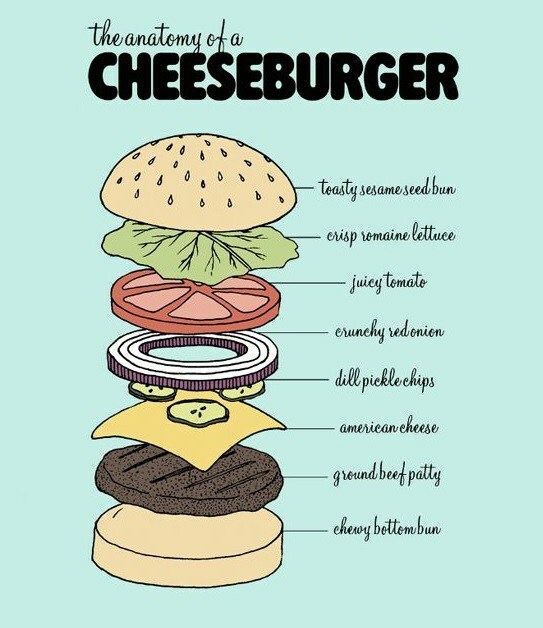 Denver, lays claim to the invention of the cheeseburger. 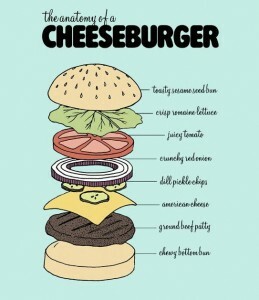 The trademark for the name Cheeseburger was awarded in 1935 to Louis Ballast. 8. The highest paved road in North America is the Road to Mt. Evans off of I-70 from Idaho Springs. 10. King & King Business Advisors are Pharmacy owner’s best friend when the time to sell comes. It’s important to realize, the Pharmacy industry is regulated by both federal and state law. Every state in the country requires pharmacies to be licensed. The type of pharmacy license required depends on the activity being conducted. Pharmacy employees are regulated as well. With this in mind, for state specific information regarding the regulation of Colorado pharmacies, please visit their website at Colorado State Board of Pharmacy. In light of, the fact that you have read this far, you deserve to be rewarded. With this in mind, mention this page when you list with us and we will credit you $1,500 towards your brokerage fee at settlement.